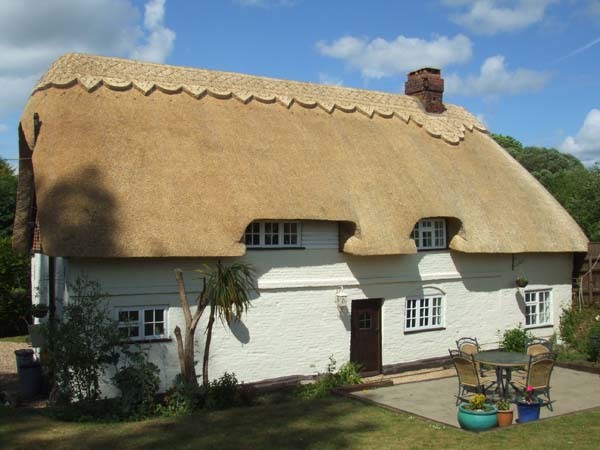 If you have any enquiries regarding your thatched roof and it’s maintenance, I would be delighted to advise and offer you a free competitive quotation without obligation. Request a quote online. I personally guarantee all my work, including free check ups every two years upon request. I pride myself on excellent customer satisfaction, with all jobs carried out showing the utmost care and attention to detail.